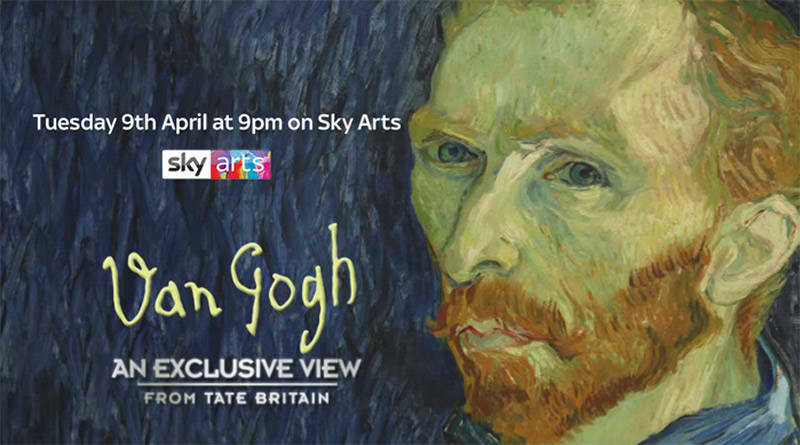 An exclusive view of one of the year’s biggest exhibitions, Van Gogh and Britain at Tate Britain. Join Kate Bryan for an out of hours tour to unlock the importance of the 3 years that Van Gogh spent in Britain as a young man. With special guests Julian Schnabel, Bonnie Greer, Tai Shan Schierenberg, Lachlan Goudie and the exhibition curators. Tate Britain’s Van Gogh and Britain exhibition runs until August, but here Kate Bryan looks at how the artist’s three years in Britain influenced him, and how he, in turn, inspired British Artists.